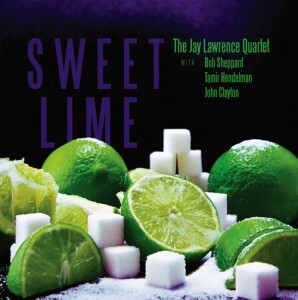 Jay’s new album Sweet Lime will be released June 21, 2012. Sweet Lime features Bob Sheppard, John Clayton, and Tamir Hendelman and was recorded in Los Angeles at Umbrella Media Studios. 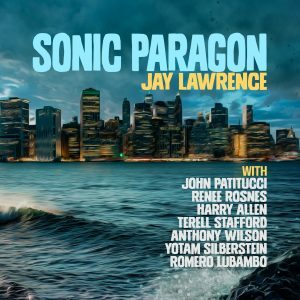 The album features seven compositions by Jay as well as tunes penned by Chick Corea, Thelonius Monk, Sting and Ray Noble.